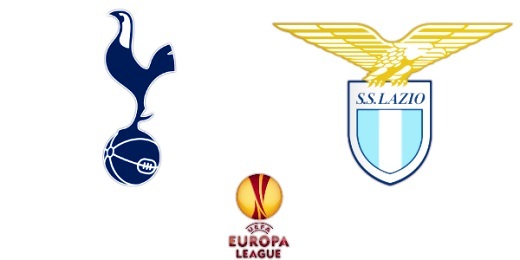 The European community saw yet another display of Anti-Semitism at the Europa League soccer game between England’s Tottenham and Italy’s Lazio last Thursday during a high tension game in Rome. Tottenham is known for having a strong Jewish following from Northern England. These fans were attacked without merit at the game, with remarks from Lazio fans including “Juden Tottenham” calling upon difficult memories from the second World War. 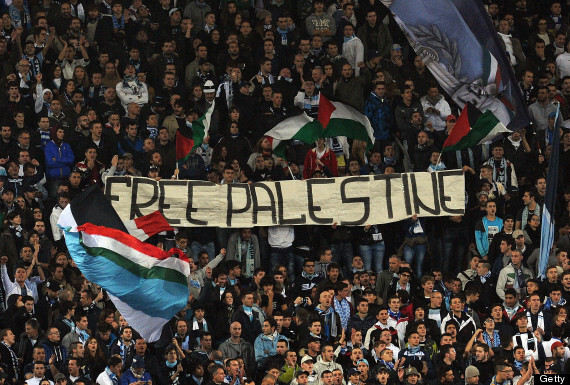 “Free Palestine” was also among the chants from Lazio fans, touching upon the current and continuing situation between Israel and Palestine. In unfortunate situations such as this, one can truly see the power that this sport has beyond the pitch, as fans take matters into their own hands…transforming the sport from enjoyable passtime to personal attack. The World Jewish Congress has asked that Lazio be removed from the Europa league for their racist commentary, as the team seemed to support their fans’ opinions. Regardless of the tolerance and anti-racism campaigns run by UEFA in recent years, it’s disheartening to see that hatred still very much exists in this organization. Soccer, or football as they say, is much more than a sport in Europe, but a means for fans to identify with a political, economic, national, and racial past. This adds an interesting dynamic to each game, as one roots for the team that truly represents their personal experience. Displays of hatred and violence at games bring unfortunate realities into the limelight. Where do we go from here? Have you had any personal experience with sports related racism and intolerance? Please share your stories, everyone deserves to be heard.